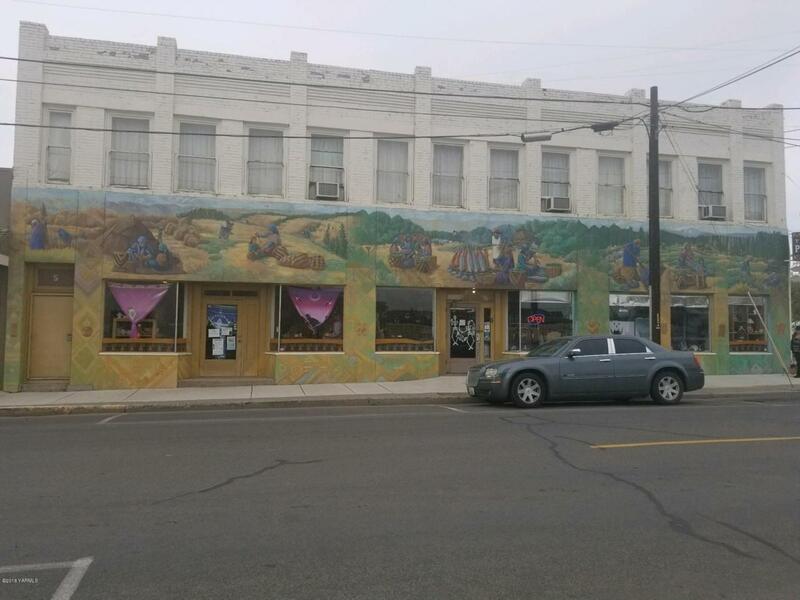 Your chance to own a Historic Mural covered building in the Heart of Downtown Toppenish. This large retail space is zoned B2 and offers a ton of storage. Only building for sale not the business.The living quarters upstairs could be used for your residence, and offers room to grow with numerous extra unfinished rooms. Listing provided courtesy of Jose Luis Segovia of Yv Wine Country Properties.